Madison Goldfarb is the Sports Editor and the Co-founder of the party planning Committie for the Brantley Banner 2018-2019 school year. She is super excited to embark and cover all of the journeys that students undertake throughout the school year. She also can not wait to throw as many food parties as possible. Her love for writing was discovered later than most, during her freshman Journalism class. 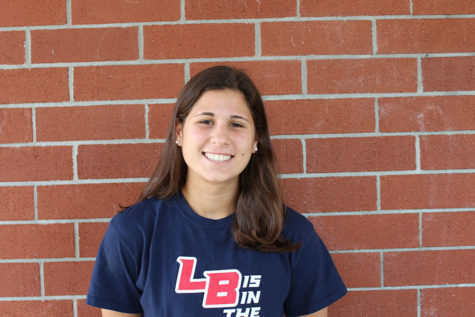 Apart from writing, Madison plays varsity lacrosse at Lake Brantley as well as on her club team, LaxManiax. She has been playing lacrosse since fourth grade. Additionally, she is involved in National Honor Society and Quill and Scroll Honor Society. Madison cant not wait to finish this school year while making her mark around school during her third and final year on the newspaper staff.